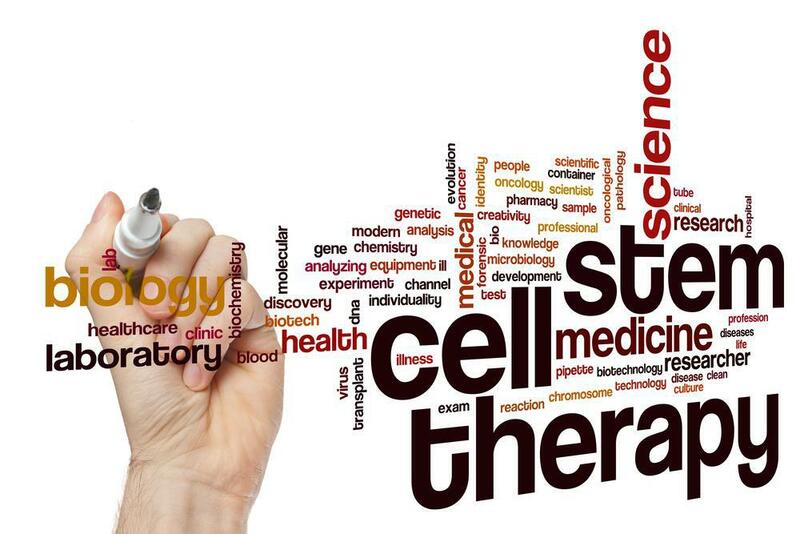 We now offer umbilical cord stem cell therapy for people with who suffer from joint pains and/or autoimmune disease. The products offered are; cord cells, “Wharton’sJelly” tissue cells and “Exosomes”. These are used to treat and help heal joints and pain in different body areas. The IV treatment can be helpful in treating systemic problems like: arthritis, stroke, heart disease and neurological conditions. The top of the industry company we work with is a California based bio-tech company specializing in the harvesting and isolation of stem cells. The products are microbiology tested and are registered with the FDA and tested for 14 diseases instead of the normal 8. These cells are a rich source of hematopoietic and mesenchymal cells that have the ability to develop into many different cell types. In summary, they repair all tissues and are anti-inflammatory, promoting healing and boosting the immune system. And best of all, our treatment costs are a less than offered in the Los Angeles area.